Alright since my last special on the melon farms, huge improvements has been made. Actually before the first video hit, me and EDTA had a prototype for a smaller model that we made during rendering and uploading of the first video, and that model has now been perfected and adds a whole bunch of new features. 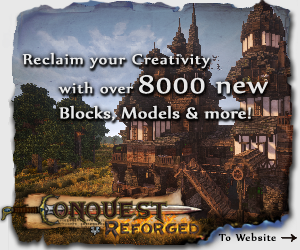 Also I'd like to mention BrowsofSteel, he took our original design and improved it at lot, while it still builds on the same principles. I also show case his design, and and one of his that I improved to make it a bit smaller and more affordable. Where our Mk2 really shines over our passed one, and BrowsofSteels, is the height, and that fact this one is "One button operated WITHOUT a timer". Thats right this setup doesn't have an actually timer in it, or outside it, because resetting it right after harvesting is actually part of the harvesting process. - Scalability: Meaning you can expand this in any direction, and easily wire it together to get as much loot as you want. - Its one button operated WITHOUT a timer: Browsofsteel shows in his version how you can add a timer into each module, making one button operated (although it is cheaper to simply build one outside the thing, and have the signal filtered there), but this adds up to a HUGE difference in resource consumption. - Its compact! 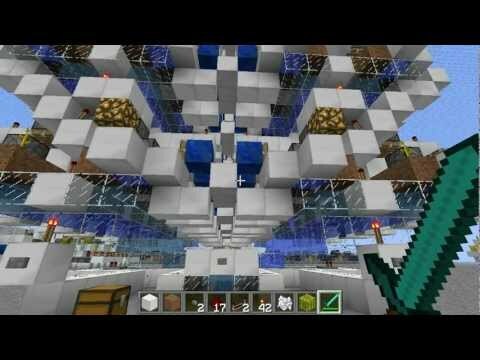 : One module which holds 8 melons is 12x12x6. The Mk1 had 4 melons pr module and was 11x11x8. So you basically get twice the yield for the same amount of space. 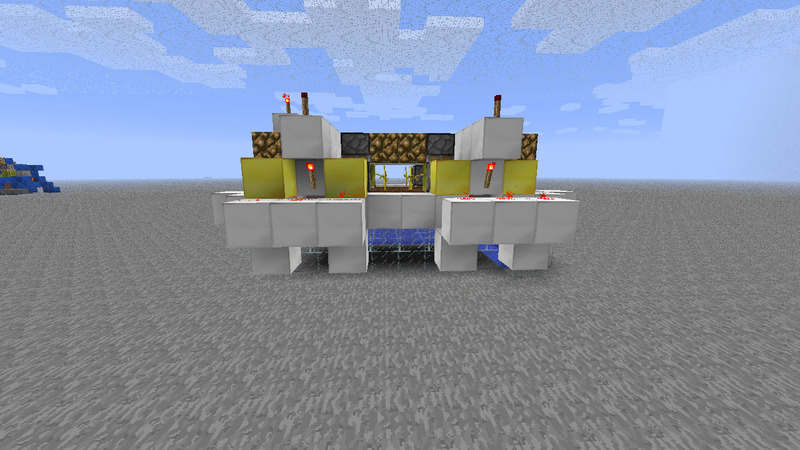 Because it can be stacked in on itself on the sides, you shave 1 block off for every module you put on each given side. 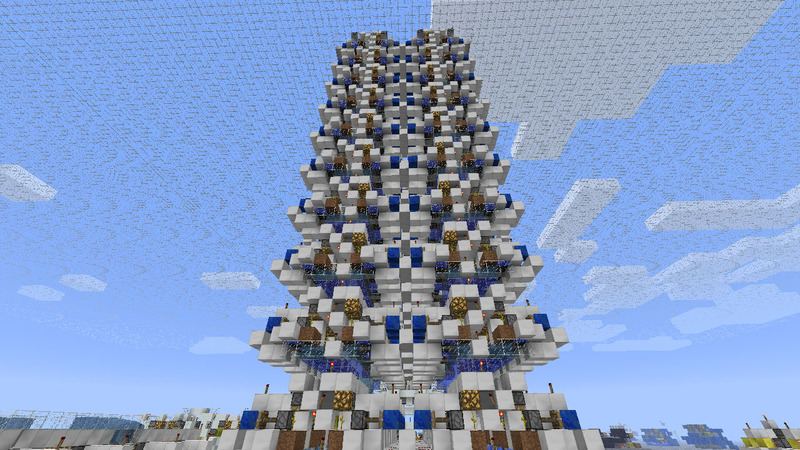 The mega tower I show in the beginning is 23x23xSkylimit (40 modules). - Re-tilling KILLED: With this setup it is impossible to un-tilled the dirt unless you walk on it. Not much more to say about that. - Direction: You have to build this along the X-axis. 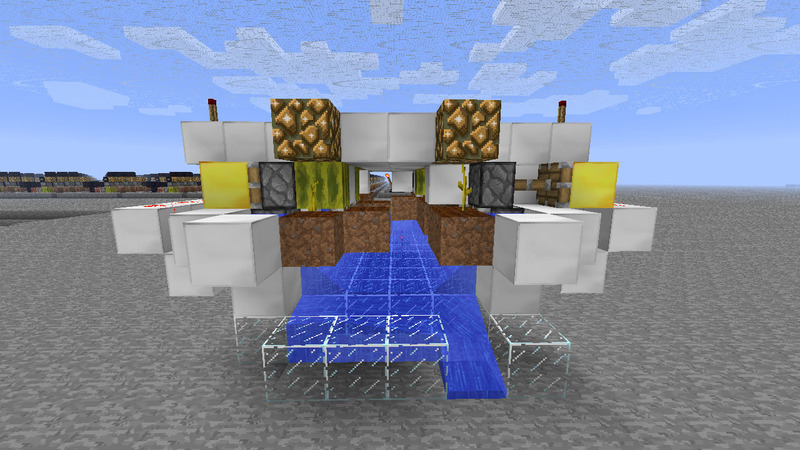 More specifically you have to make my tilled dirt block align with the BUD Switch Piston along the X-axis. - Dimentions: BrowsofSteels version is actually winning by a block or two on the sides. But taking into consideration how compact it is in height, it does more then make up for it. On balance you should be able to conclude that this setup really beats the old old semi automatic, re-hoe'ing required farms hands down. 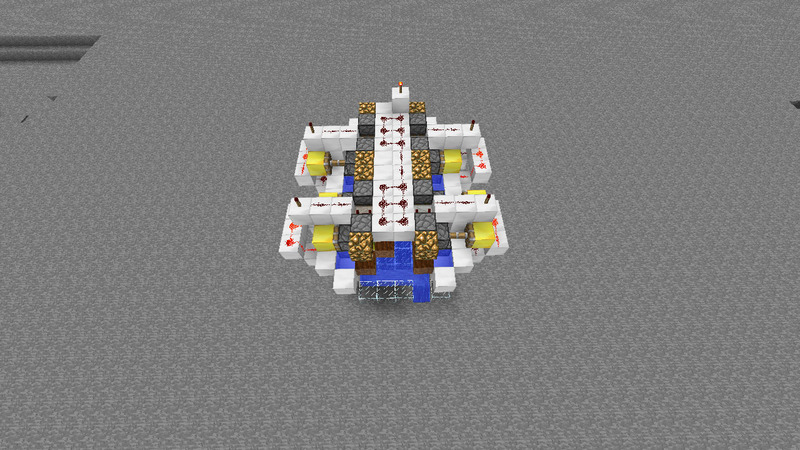 It requires almost no redstone, and you build this, wire up the button and do away with it forever, and you will have melons whenever you want them! A few people talked about wanting it fully automatic, but the thing is, having it fully automatic will actually just was resources, theres really no need for it. There are completely automatic designs, but you gotta keep in mind that you'll have to go pick up the melons all the time, or lose the loot. Not only that but when you actually really need them, there might now be any, or enough. The designs started out with the purpose of elimiating the fully automatic parts, and I doubt we'll show a way to put it in. omg, this is even better then the old! this one is a keeper!